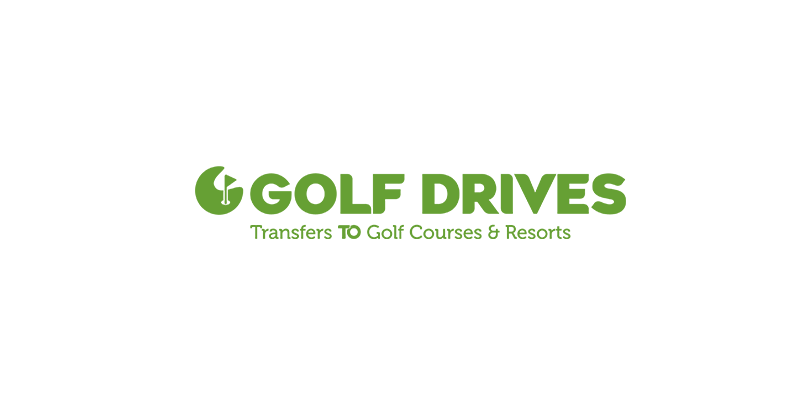 Saving Golfers Time and Money. 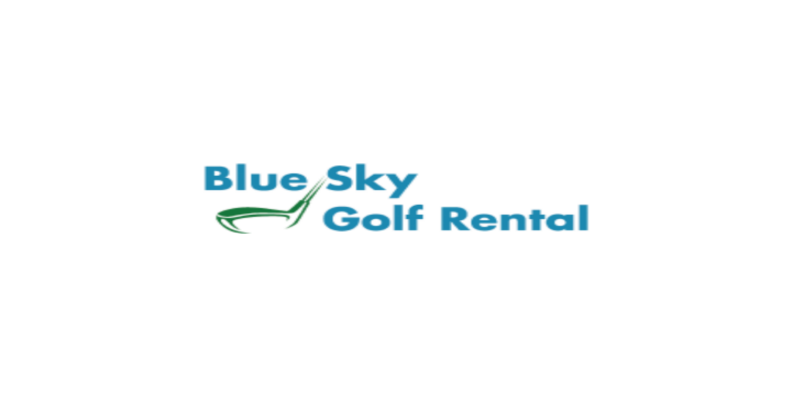 Golf Clubs Delivered to Your Accommodation in Spain & Portugal. 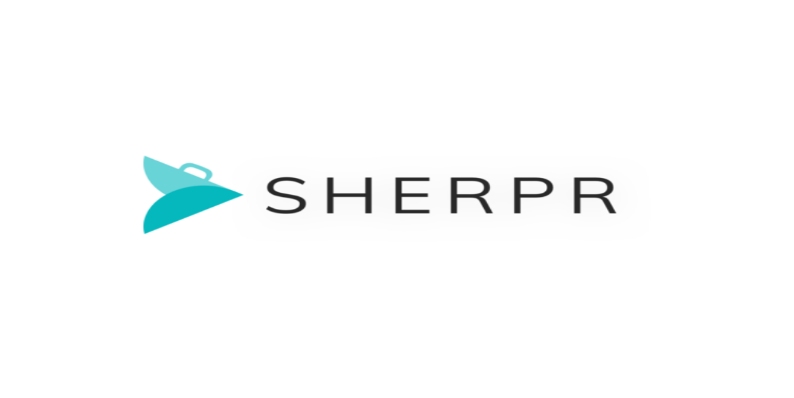 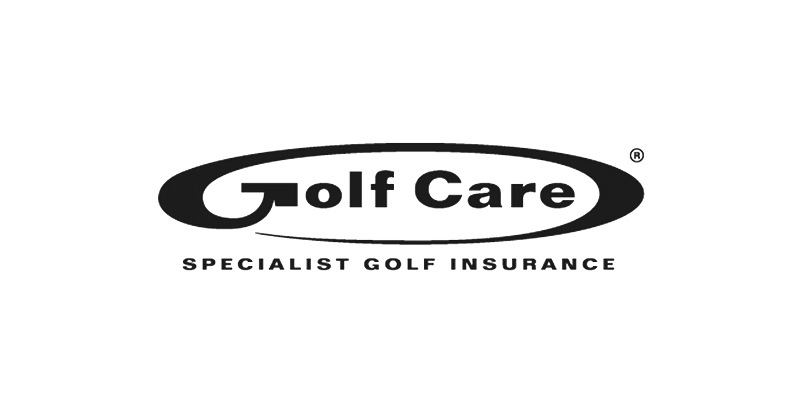 The UK’s Largest Golf Insurance Specialist. 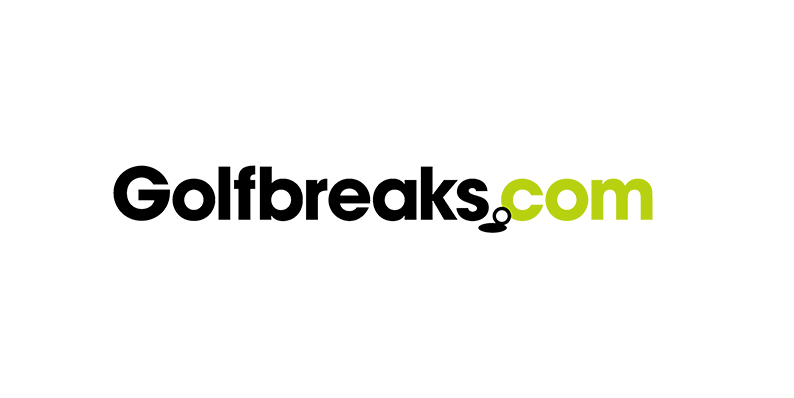 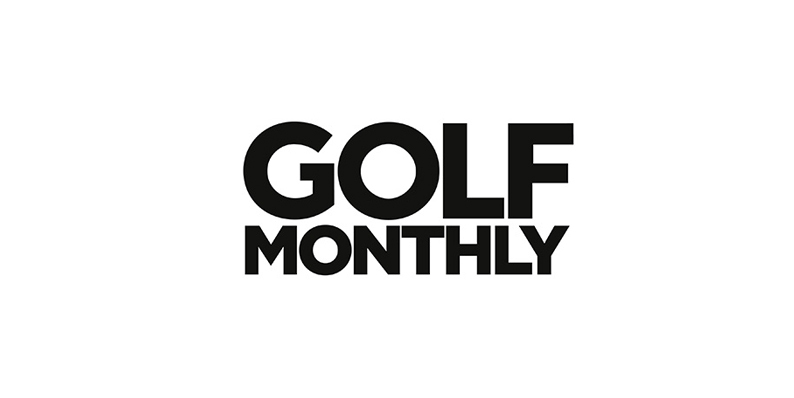 Golf Tips and Expert Instruction, Reviews and the Latest Golf Equipment.